42 Lukie Points will be rewarded to you when you buy this. 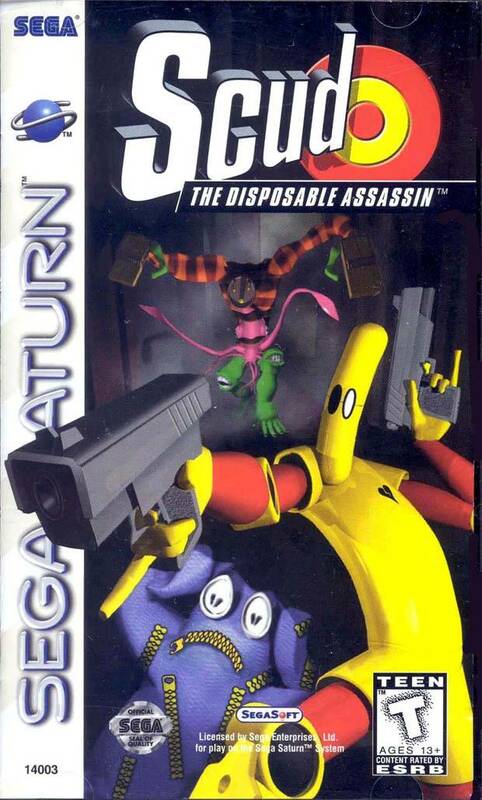 Good game for the Sega Saturn on a budget. 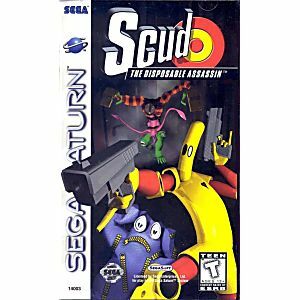 I have played better but differently played a lot worse on the Saturn. The disc is in great shape, the shipping was quick, and the case intact. The game works great, no skips or the like.